Technology is ever changing and very volatile and it is hard to tell which of the latest breakthrough would change our lives and which would enter the history books in just under a decade. In the 1950’s and 60’s there were predictions of flying cars and advanced robots and instead, we live in a world of smartphones and social networking. Although their prediction didn’t get the timing right, they definitely got the technology right. In this article, we will discuss the Top 5 technologies that are currently changing the world and when fully developed will have capabilities beyond the wildest dreams of innovators. Computers nowadays are powerful than ever with high processing and computing speed. These computers are the backbone of almost every industrial process, but they have certain limitations. The typical computer uses a series of zeros and ones to communicate information but Quantum computers use the quantum bits to carry information. 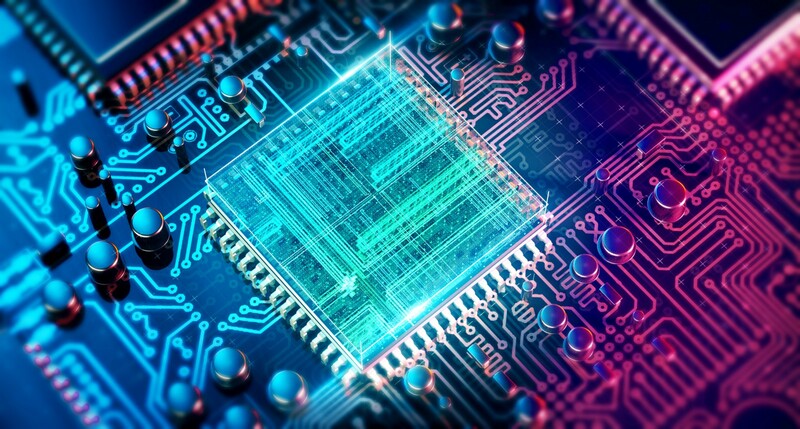 These quantum bits exist in states that allow such computers to process complex data sheets in a much better way as compared to the traditional computers. Quantum computers can help produce serious breakthroughs in Machine Learning, which would otherwise, have been impossible. Although this technology is in its early stage, companies like Google and Microsoft are spending billions in developing computers with the ability to have highly accurate predictive models and these models can be used in anything ranging from Marketing Campaigns to Self- Driving Cars. 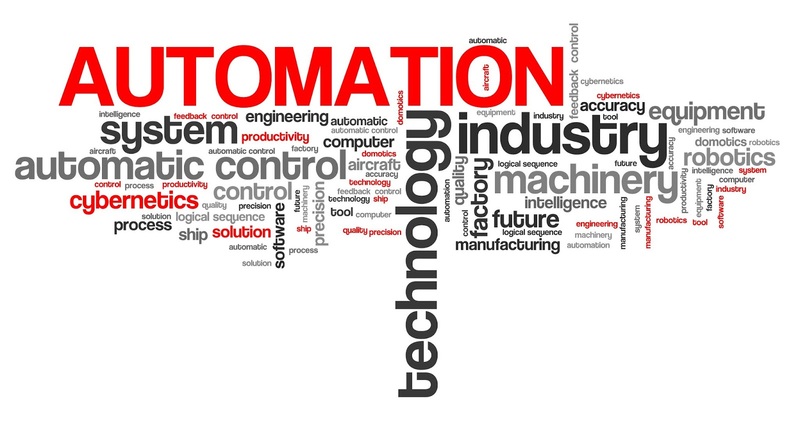 Automation fuelled with Artificial intelligent is the new trend as companies are working towards automation to serve customers better and simultaneously reducing manufacturing costs. Smart devices like Echo and Google Home are on the rage nowadays, which shows the need and demand for better AI assistants that can be the JARVIS to your Iron Man. Many companies have developed semi-autonomous vehicles and aiming for completely driverless vehicles in the next 2-3 years. General Motors announced a car with no pedals or steering wheels for a 2019 release. 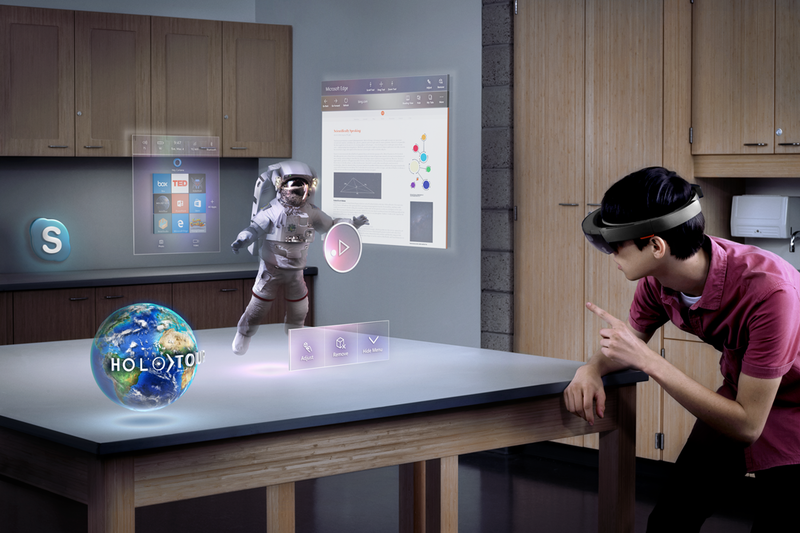 It might be hard to believe but the Augmented and Virtual Reality has been around for 30 years and has found numerous application in the Military, Flight Simulation and Entertainment and Gaming industry. Due to large manufacturing costs, it was not introduced into the commercial market until recently. Now with tech giants like Apple investing billions of dollars in augmented reality hardware, it will not take much time for this technology to go mainstream. Apple’s recent phones are equipped with augmented reality capabilities and in recent reports, it is suggested that the company might be developing an AR headset that might replace iPhones in the coming future. 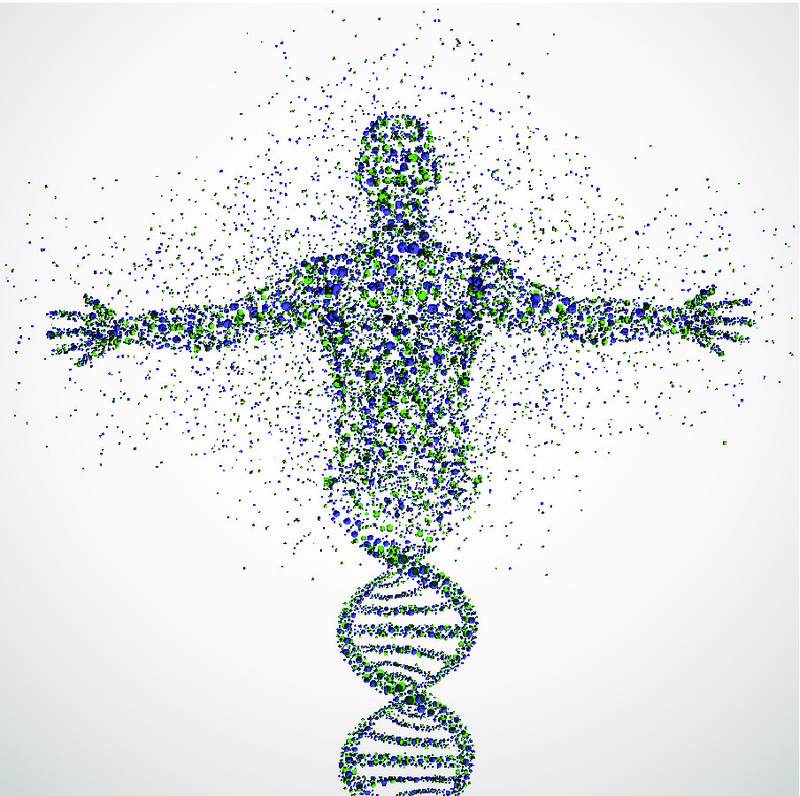 Genetic diseases are the most notorious form of an in-curable disease that can cause unimaginable defects in the patients. But with the help of “Clustered Regularly Interspaced Short Palindromic Repeats” or CRISPR, a gene-splicing technology that is more than capable of finding mutated genes and replacing them with non-mutated variants, we could completely cure diseases like Cystic and Huntington’s fibrosis. 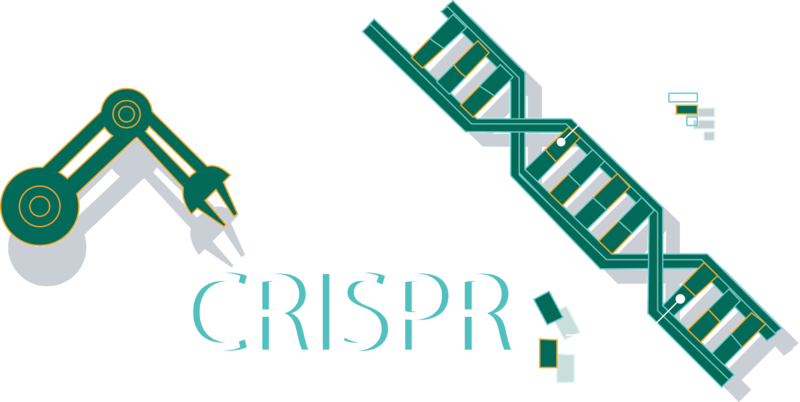 CRISPR has the power of permanently eliminating a certain type of genetic diseases from the bloodline and can possibly cure genetically caused blindness as well. Many people that die of organ failure can be saved if doctors get the replacement organ at the right time. With this technology, doctors are already being able to produce made-to-order body parts out of a laboratory. The doctors get started by scraping off cells from the body part that is required and grow them in a petri dish which can later be implanted inside a patient’s body. There is even a company named Organovo, that has developed a printer capable of 3-D printing body parts. These technologies are really a remarkable effort towards human development and it shows how bright our future will be. Do you think these technologies will take mankind to a whole new level of innovation and experimentation? Do let us know in the comment section below and don’t forget to share this list with your friends because I am sure they would like to know these advancements in technology.